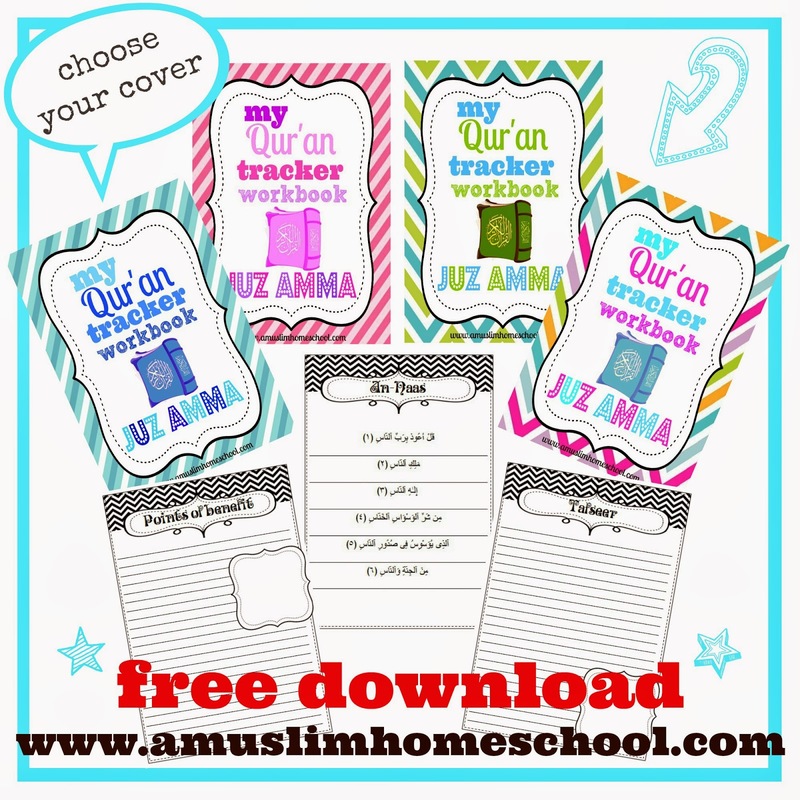 a muslim homeschool: Print at home your own Juz Amma workbook! 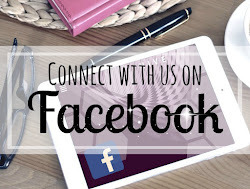 Some of you who receive notifications on our FaceBook page may remember some time back last year, we previewed a Juz Amma workbook we were working on. That version was full colour however, as we started to see the pages adding and adding, we figured a 200page colour document to print at home probably wouldn't be the most appealing of choices given the cost of at-home printing, no matter how "attractive" it may be! So it was scraped and redesigned in black & white Alhamdulillah! Space to briefly explain what is tafseer and why it is important. 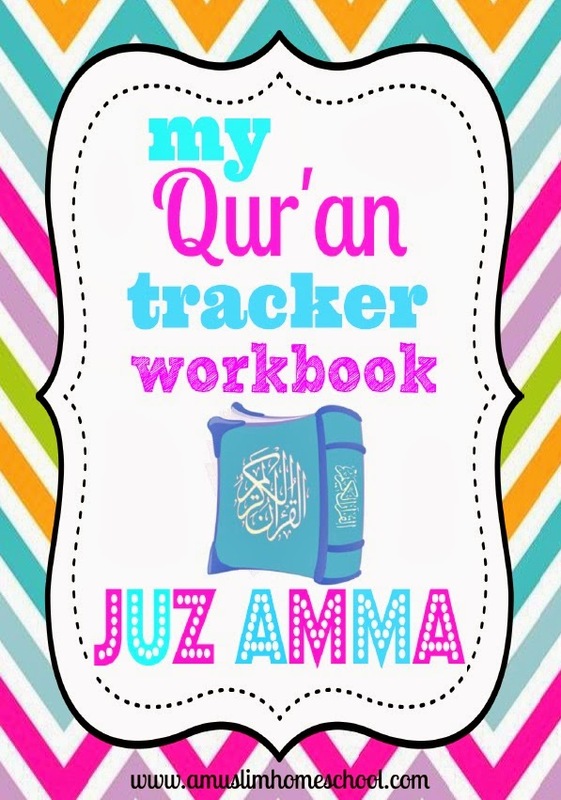 Track the completed suwar as you go through the workbook. 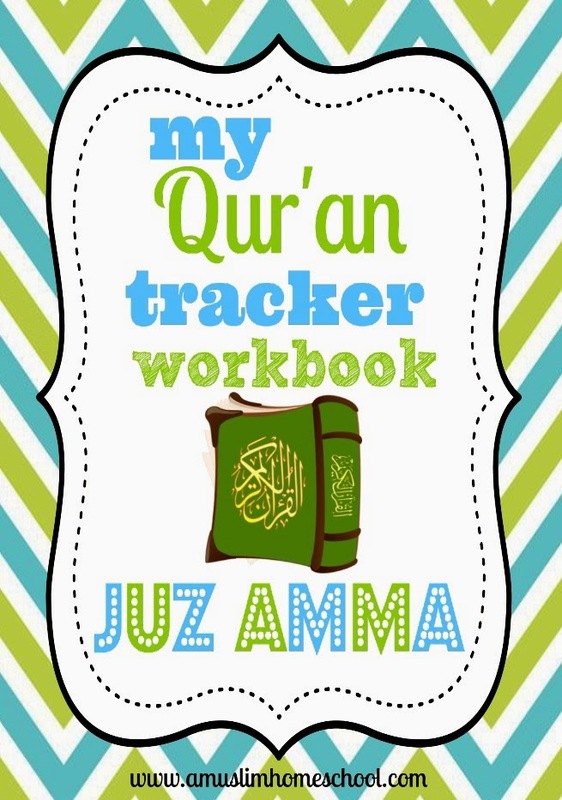 The workbook includes 2 pages to write the explanation of each Surah already formatted into the file. However, if working with a younger child, then perhaps you will only want to print 1 page, likewise if your child is older or is more able, by all means print extra to allow a more detailed study. 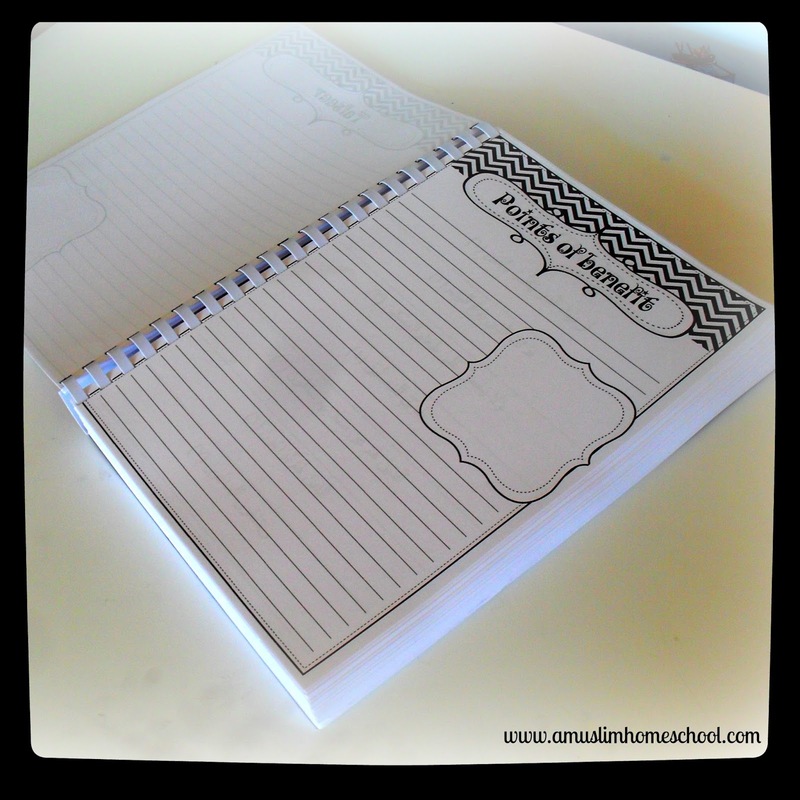 A page to write beneficial points from each Surah to help implement its lessons in our own personal lives inshaAllah. There a number of books available in English, translated from the Ulema regarding Tafseer of the various Suwar from Juz Amma. This is nice, maa shaa Allah. Maasha Allah. Very creative. I am in the UAE. I don't see a download link. Can you please help. I am working on finding another file storage host inshallah as it seems to be a common problem that some people cannot download all the files. Baarakallaah Feekum! Its wonderful. I am unable to download too. Please do let us know when you sort it out. it's really, really nice, masya Allah. May Allah reward you for your kindness and hard work. Ameen. beneath each cover image is a text link - if you click onto that it should take you to the file inshaAllah. 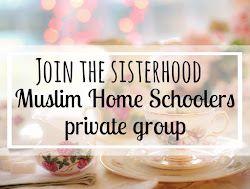 Assalamualaikum sister. How can I get these, please? Jazakillah. 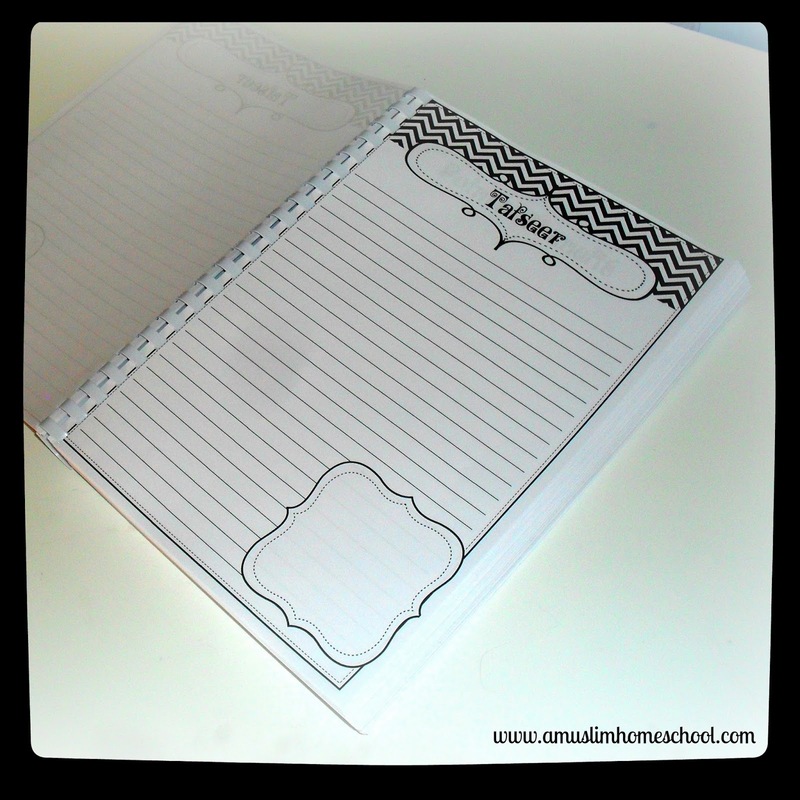 I really admire and commend you on a fantastic job with all of your printables. 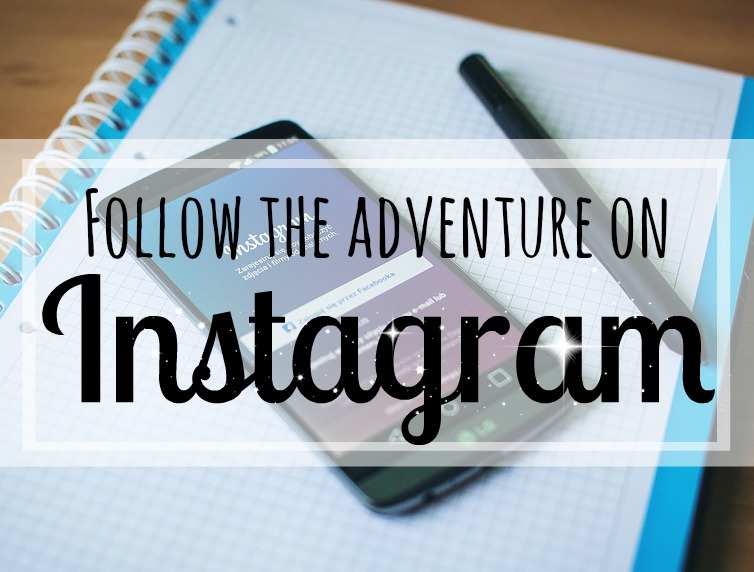 Also you have very generously made them available to anyone wanting to learn. 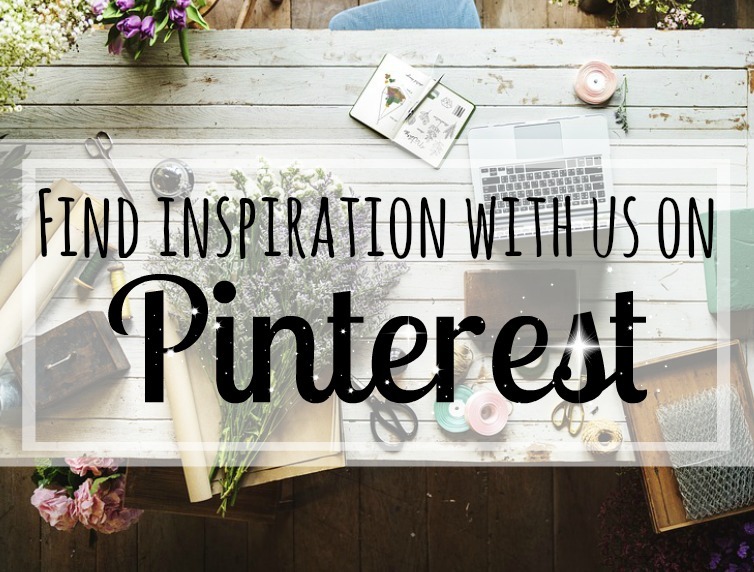 I love the color scheme of your covers and the way you have organized it all. My only comment would be to have Bismillah Alrahman al raheem before each sura and sadaq allaho al athem at the end just so the kids learn to say it at the beggining and end of every surah. 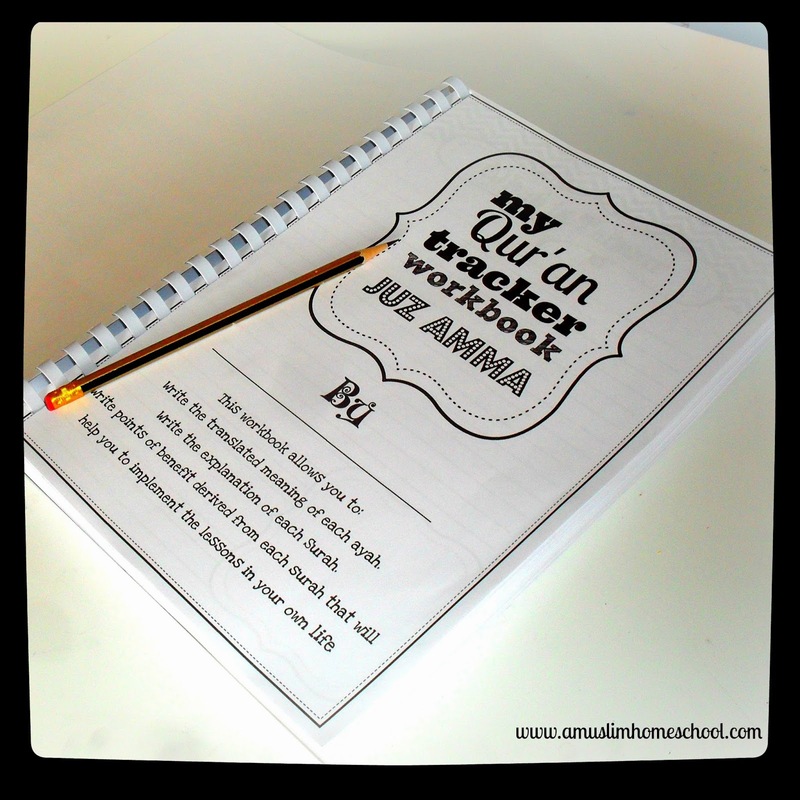 I am from the Netherlands and i have tried to print teh Juz Amma workbook, but i don't see how i should do this,, i can't find any link? 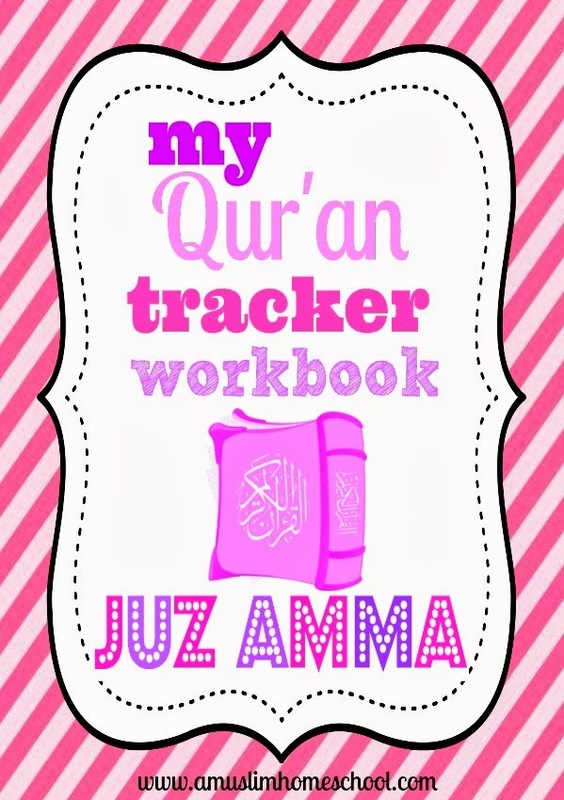 Beneath each different colour cover, you should see it say "juz Amma workbook" in a pink high-lighted text. Please click onto that and it will take you to the file inshallah. Maa shaa Allah,barakAllahu feeki . Maa shaa Allah ,barakallahu feeki. 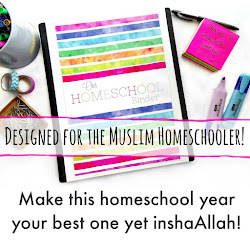 Alhamdulillah I ask Allah that these works be of a benefit to my own children and the Muslim community. JazakAllahu khayra for your comment! Salam..i dont see the download link..
Subhanallah. May your effort be counted as good deed. "ًًًWhoever does not thank the people, does not thank Allaah"
Jazaakumullaahu khayr for this excellent resource for the Muslim youth. Mumtaaz Jiddan! Alhamdulillah, may Allah increase you upon good aameen. 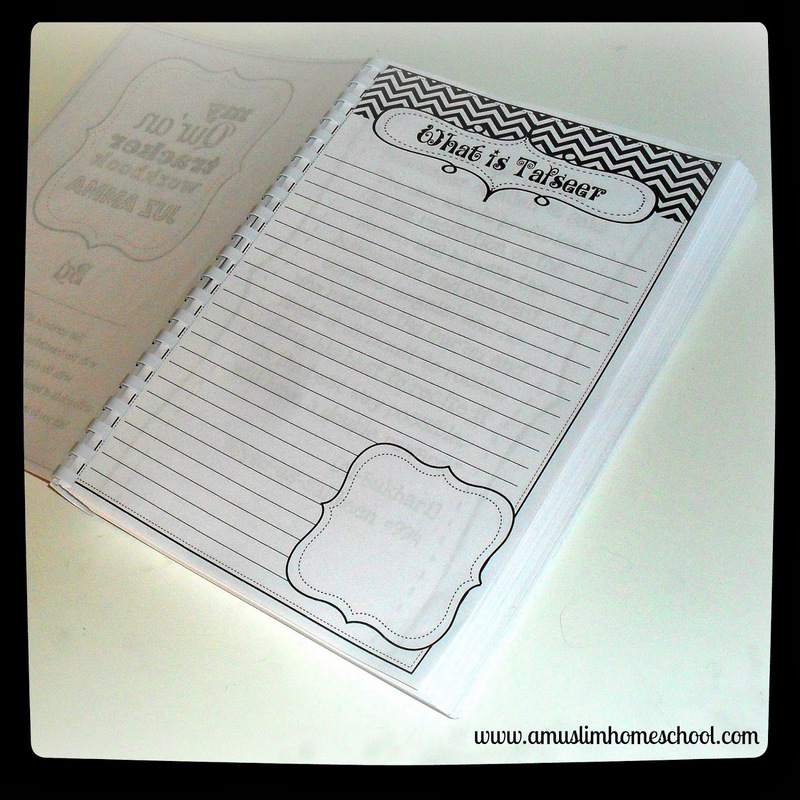 This is a very nice way for students, parents, and teachers to track progress mashaAllah. 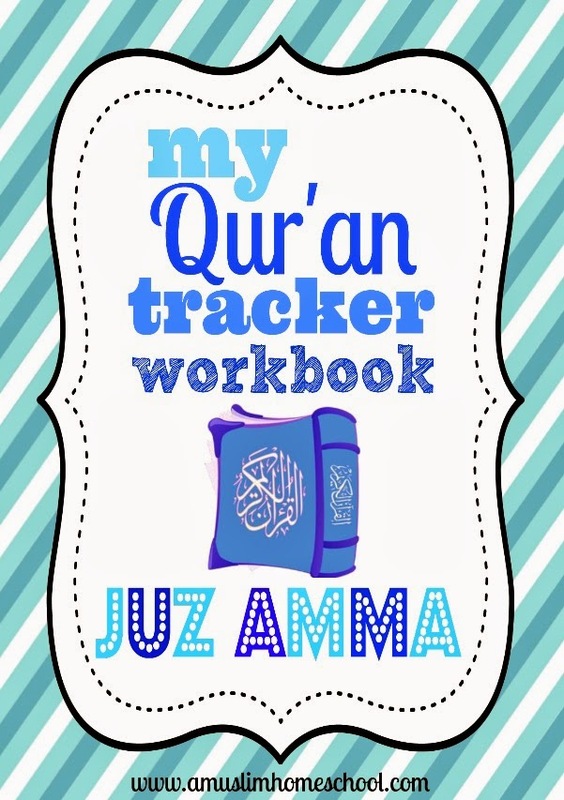 Assalamualaikum sis, i hv download the book. May Allah bless u on this wonderful effort and have a splendid day. Assalaamu aleikum aw rahmatullaah wa barakaatuh..
You are so kind. 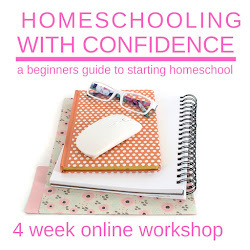 I was overwhelmed on how to teach my son as i just began to homeschool. This will make my life easier. May Allah reward you sister. All I can say is JazakAllah Khairun Katheera for your amazing work. 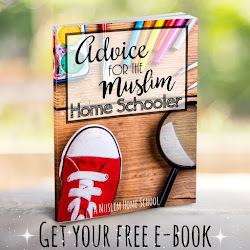 assalamualikum sister, came through your amazing work.please let me know how to download it.jazakallauhairen.May ALLAH MAKE IT EASY FOR YOU. Ma shaa Allah great effort! May Allah Subhan wa Taala reward you greatly for this, ameen. May I know what software you used to make this kind of book? 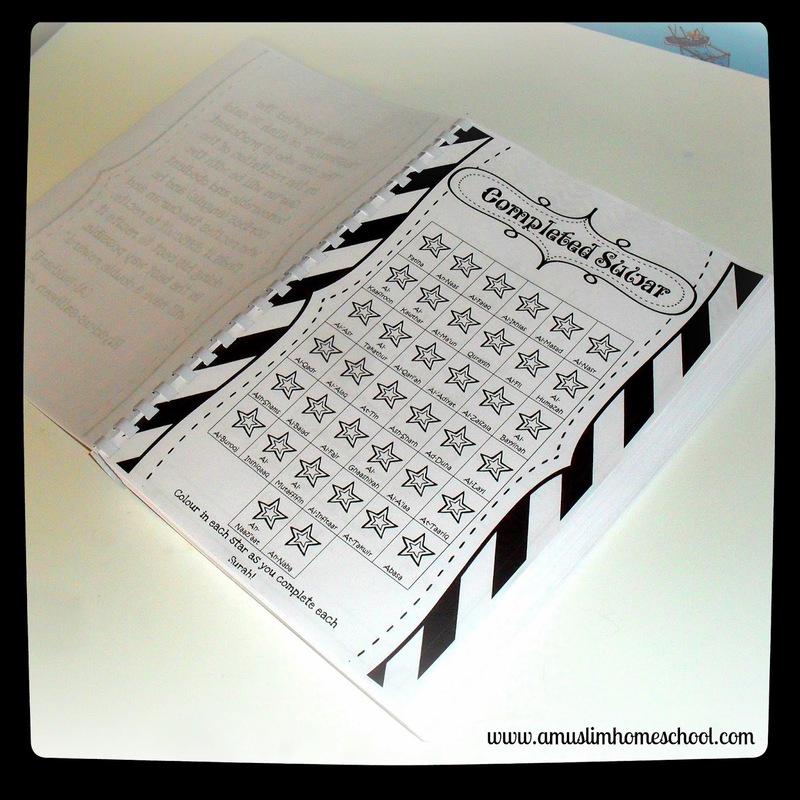 I want make my own books for kids. would appreciate your reply. Is it inDesign? or word? BarakAllahu feeki. I used word ukhti. Assalamualaikum, thank you for your sharing and kindness. Assalamu alaikum wa rahmatullahi wa barakatuhu. Sister is there an email I could reach you on regarding typos. Salam! Thank you for making such a helpful workbook! I just needed surat ul Alaq and was wondering if I could get that printed out only without having to edit the document in Adobe. I'd love to hear back from you. Just print the selected pages you require and leave the rest. Assalamaualaikum... thx very much for making such a very very helpfull workbook. allow me to download the printables.. thx a bunch once again. 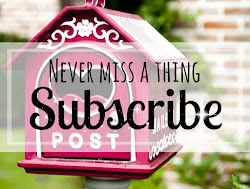 Is this blog of benefit to you?